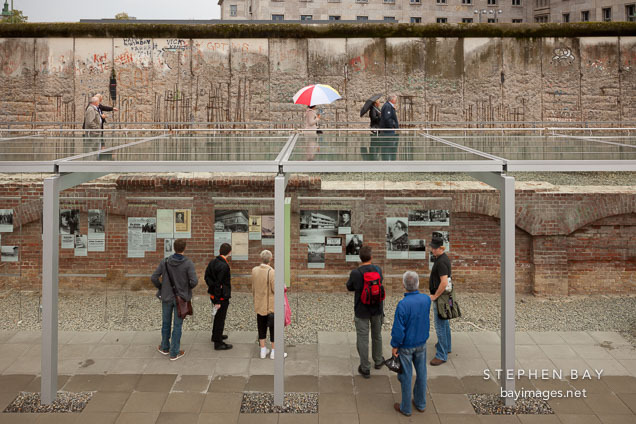 Photo: Exhibition at the site of the Topography of Terror. Berlin, Germany. Exhibition at the site of the Topography of Terror. Berlin, Germany.